The BMA has demanded the reversal of £550m in public health cuts, as GP leaders warned the funding reduction had driven up practice workload and denied patients vital services. The nine-figure cut to councils’ public health grants between 2015/16 and 2019/20 has left local authorities and GP practices struggling to meet increased demand for public health services, a BMA report warns. BMA experts highlighted a 'systematic pattern in the past decade of all parts of the public health sector being subjected to a funding squeeze that has left preventive healthcare in crisis'. The report, Prevention before cure: Prioritising population health, calls for funding cuts to be reversed and sets out actions to address factors undermining the delivery of public health services in England. GPC chair Dr Richard Vautrey said: ‘GPs across the country have had to contend with the reduction in public health commissioned services and this has had both an impact in practice workload as well as leaving many patients with poorer access to the services they need. 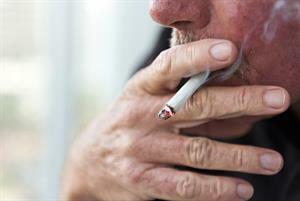 A GPonline survey last year found that more than three quarters (77%) of GP partners had experienced a reduction in funding for public health services at their practice - with smoking cessation and sexual health services hit hardest. A comprehensive cross-departmental approach to addressing societal factors that influence health. More effective regulation to tackle the key lifestyle factors, such as excessive drinking, smoking and poor diet – all of which continue to cause ill-health. An increased focus on the role of the health service in narrowing health inequalities and creating healthier environments. The RCGP hit out last month at public health cuts, calling the resulting fragmentation of sexual health services an ‘insult’ to women. 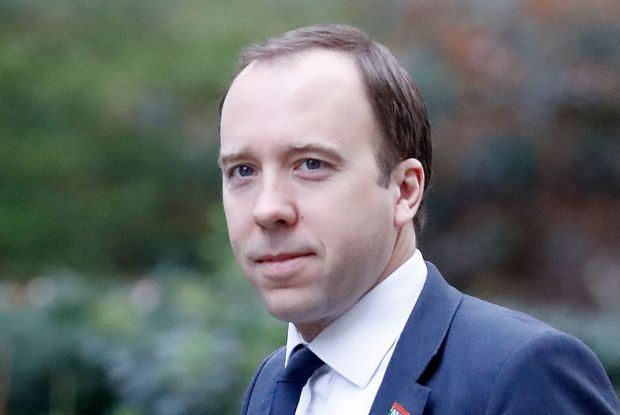 Health and social care secretary Matt Hancock has promised a ‘prevention is better than cure’ vision for the NHS, which could be set out in a green paper in the first half of 2019. He said last year: 'In the UK, we are spending £97bn of public money on treating disease and only £8bn preventing it across the UK. You don’t have to be an economist to see those numbers don’t stack up. Dr Peter English, BMA public health medicine committee chair, said: ‘Public health is a vital part of the NHS… and in the long term can save the NHS vital resources by preventing conditions like alcoholism or obesity, which can cost substantial sums to treat. A DHSC spokesperson said: 'We know councils are delivering excellent public health services, with smoking rates and teen pregnancies at record lows, and we’re backing them with £3.2bn to fund public health services this year.